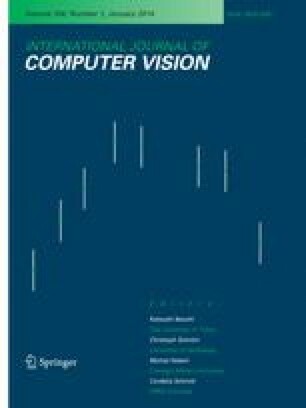 This paper comprehensively surveys the development of face hallucination (FH), including both face super-resolution and face sketch-photo synthesis techniques. Indeed, these two techniques share the same objective of inferring a target face image (e.g. high-resolution face image, face sketch and face photo) from a corresponding source input (e.g. low-resolution face image, face photo and face sketch). Considering the critical role of image interpretation in modern intelligent systems for authentication, surveillance, law enforcement, security control, and entertainment, FH has attracted growing attention in recent years. Existing FH methods can be grouped into four categories: Bayesian inference approaches, subspace learning approaches, a combination of Bayesian inference and subspace learning approaches, and sparse representation-based approaches. In spite of achieving a certain level of development, FH is limited in its success by complex application conditions such as variant illuminations, poses, or views. This paper provides a holistic understanding and deep insight into FH, and presents a comparative analysis of representative methods and promising future directions. We want to thank the helpful comments and suggestions from the anonymous reviewers. This work was supported in part by the National Basic Research Program of Chinas 973 Program under Grant 2012CB316400, the National Natural Science Foundation of China under Grants 61125204, 61125106, 61172146, 91120302, and 61072093, the Australia Research Council Discovery Project under Grant ARC DP-120103730, the Fundamental Research Funds for the Central Universities under Grant K5051202048, and Grant K50513100009, and the Shaanxi Innovative Research Team for Key Science and Technology under Grant 2012KCT-02. Nefian, A. (1997). Georgia tech face database. http://www.anefian.com/research/face_reco.htm. Accessed 3 Aug 2013.